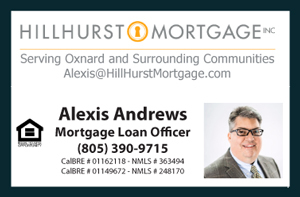 Come hang out this weekend, Saturday, February 13th from 1PM to 4 PM, at my Open House located at 3750 Via Pacifica Walk Townhouse For Sale in Oxnard, CA. Learn about these Deckside Villa homes and why they are a geat opportunity for families that want to live in a safe neighborhood near the ocean. Get a feel for one of the most desirable communities in Oxnard- the Via Marina Neighborhood. Feel free to bring your family, friends and extended work colleagues.